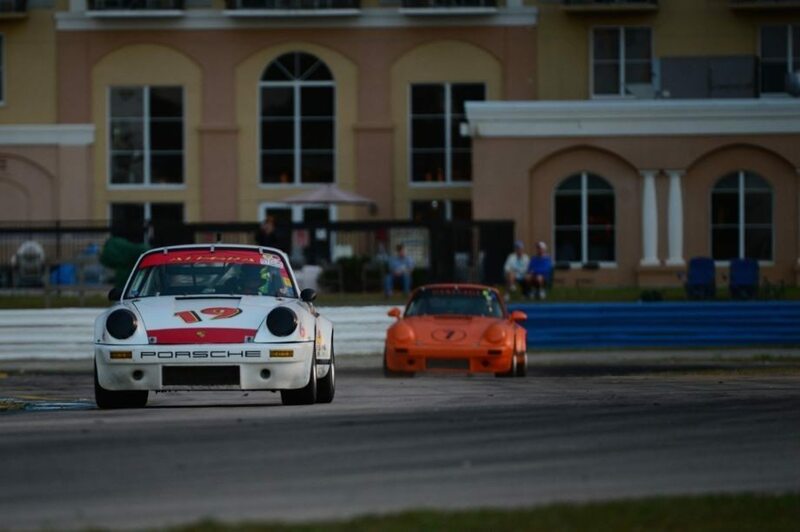 Join HSR and Heacock Classic at the Sebring Historics for some of the last fast laps of the year. The calendar includes Thursday’s All-Day Testing Day, great Enduro racing Friday and Saturday, and the Bob Woodman International American Challenge, also on Friday, followed at 6:00 PM by the night Enduro. Saturday evening features the year ending Awards Banquet, with lots more racing on Sunday. 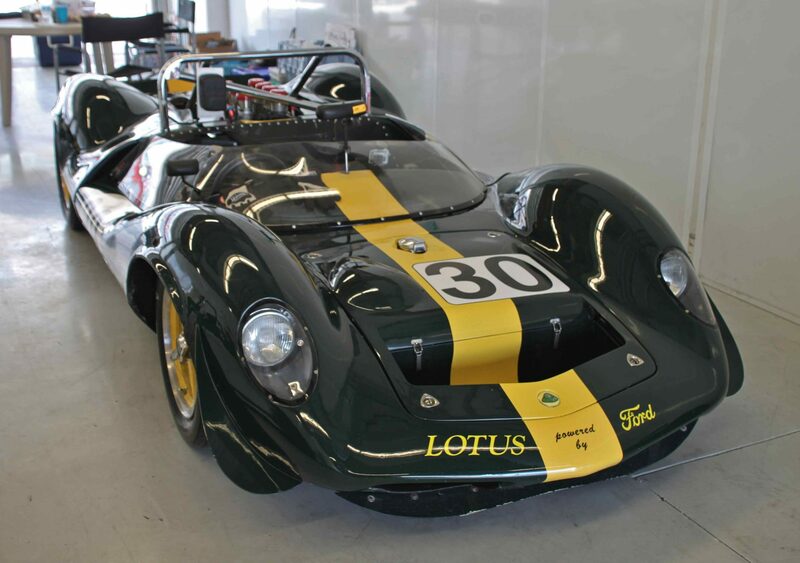 A stroll through the Sebring pits is like jumping into a time machine, with over 300 great race cars and the drivers who still operate them right up close and personal for the fans. 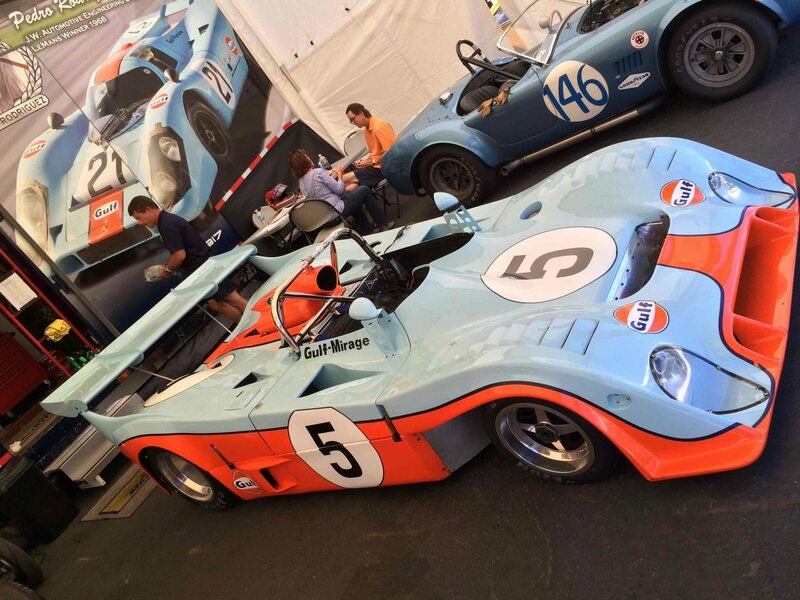 In HSR, the cars are the stars, and each event is as educational as it is adrenaline-inducing for everyone watching the history unfold right on the legendary track. 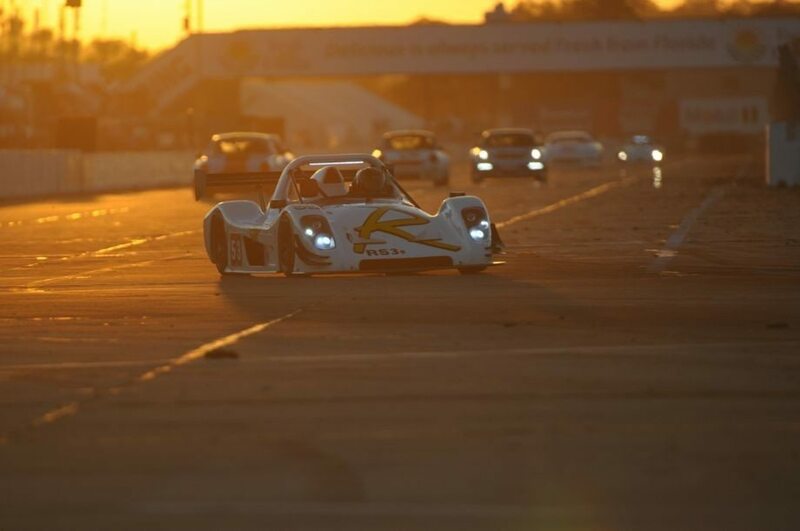 Sebring International raceway is Americas oldest road racing track. For 65 years cars and drivers alike have competed on the fabled concrete runways. A list of the former winners reads like a “who’s-who” of international sportscar racing: Mario Andretti, Stirling Moss, Dan Gurney, Phil Hill, Brian Redman, Hans Stuck, Al Holbert, A.J. Foyt, Bobby Rahal and Tom Kristensen. 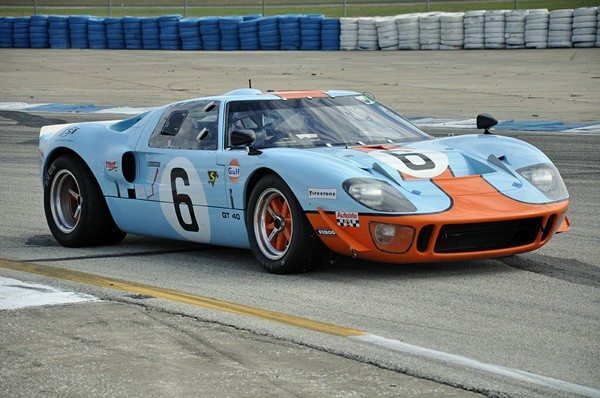 Celebrity drivers Steve McQueen, James Brolin, Paul Newman, Gene Hackman and even journalist Walter Cronkite have all competed at Sebring. Watch great racing all weekend, and Race into the setting sun at the Sebring Historics! Visit www.hsrrace.com for full details. Race cars need insurance, too! Let us show you how we are more than just another collector vehicle insurance company. We want to protect your passion! Click below for an online quote, or give us a call at 800.678.5173.